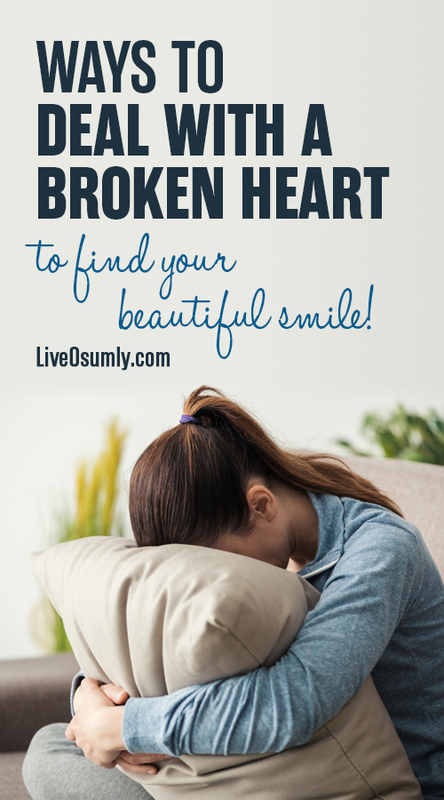 No matter whether you are the one who broke or the person with whom you shared the love left you heartbroken – it’s extremely hard to get over a breakup. There is nothing worse than breaking up with your loved ones. In fact, it is so painful that it disrupts your entire life and takes an emotional toll on your health as well. You can't eat, you can't sleep and you feel annoyed at all the times. However, if it’s not healed at right time, you may end up in depression and eventually lose yourselves out of frustration. We all know that falling in love is one of the best feelings in the world. But unfortunately, not all relationships are meant to last forever. Yes, some relationships come to end after they have served their TRUE purpose. And you know what - Life goes on. You should make sure that it must go on. 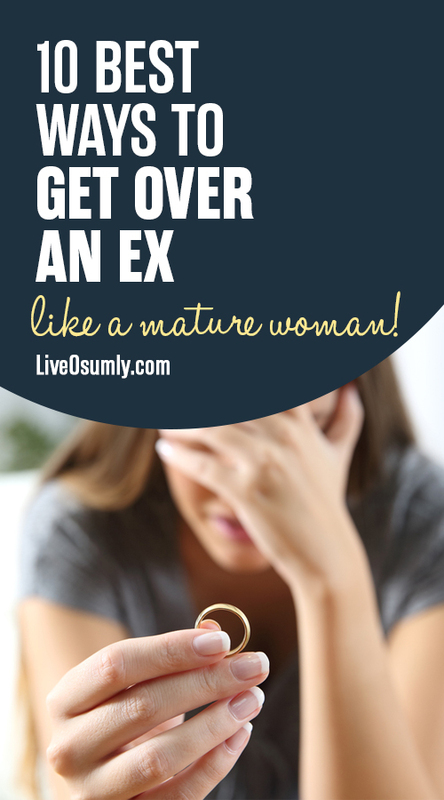 So, you have to deal with the breakup, get over it and move on to start over a fresh life. It may be awful, but it will teach you the most valuable lessons in life. Also, it will make you a stronger and a better person than you were before. Breakups make our life miserable and therefore, it needs a lot of mental grit and emotional stability to get over a breakup. 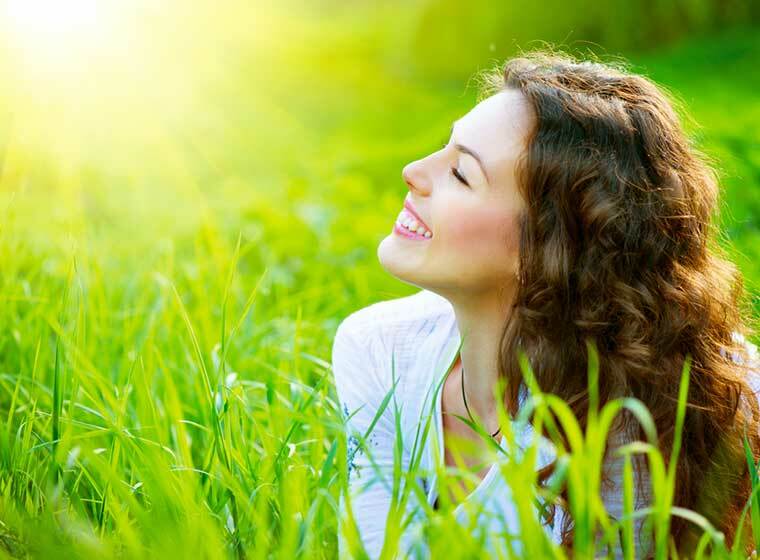 While getting over a breakup is not an impossible task, it certainly is a herculean one. 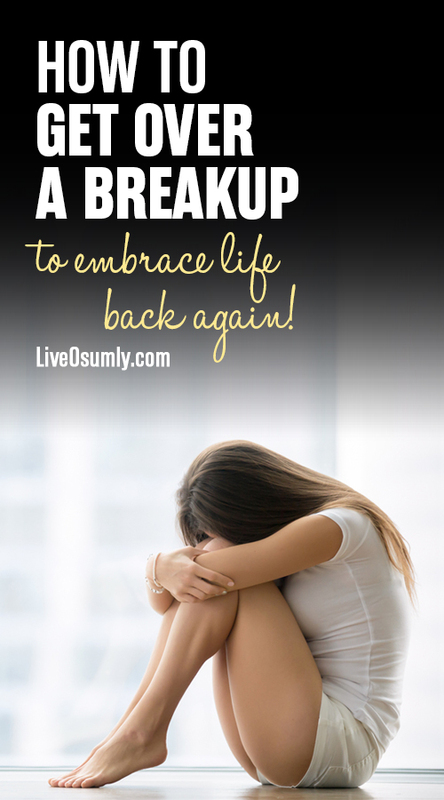 Let us look at some pertinent tips on how to get over a breakup so it does not haunt us throughout our lifetime. Mental health matters the most when it comes to recovering from the grief caused by the breakup. And human psychology is highly influenced by the environment we live in. There may be places where we have spent unforgettable time and moments with our beloved ones. Avoid visiting such places that may kindle your memories about the person with whom you have had a breakup. Go to newer environments which help you breathe fresh air, pulling you out of the clutches of the bitter past. 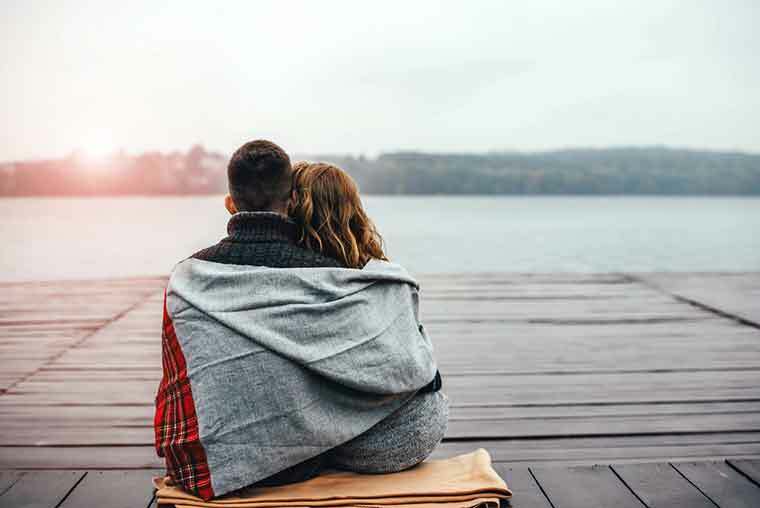 Avoid cocooning into the same place where both of you had spent quality time. Besides this, throw away everything and anything that reminds you of them like a gift, photos, clothes etc. If you don’t want to throw away, then put it in a closet and stay away from seeing it. Also, remove the ex from all your social media accounts. This prevents you from hurting yourself further by seeing their new status updates. You have to help yourself pull out of the grief that separation has caused to you. Staying away from environments that remind you of the separated person is one of the best ways to get over a breakup. This helps you to accept the present and move on to the future. Your mental stability is highly dependent on emotional balance. In reality, mental stability and emotional balance are mutually dependent on each other. Feelings cannot be suppressed permanently. It haunts us even at the slightest of provocation. The provocation may happen due to the environments or events that remind us of the past. Just because you ignore your feelings, it does not push your emotions away from you. Emotions not handled in the right way will keep haunting you throughout your lifetime. Acknowledge that you are feeling sad about the separation. Do not fool yourself pretending not to feel the sadness. Who else will you be truthful to other than yourself? Cry if you feel to cry. It is completely okay to cry. 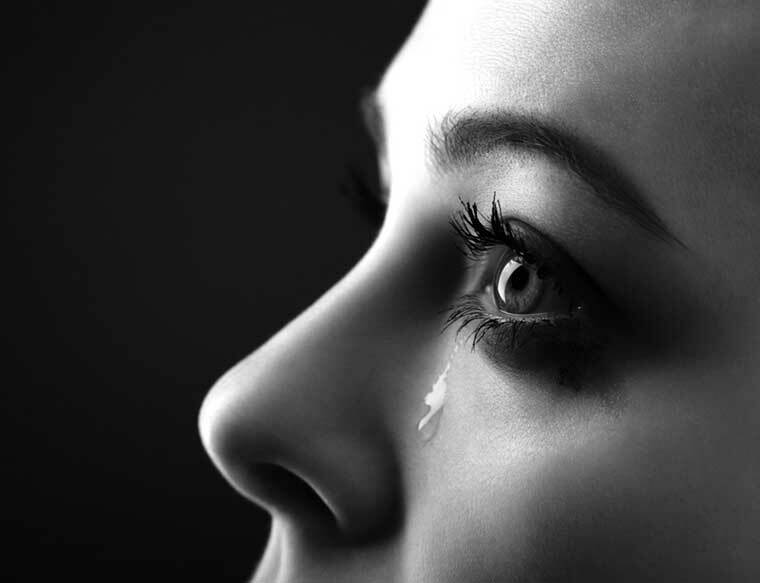 In fact, crying is a healthy way to vent out your pain and negative emotions. So, cry as much you want to, but do not make it a habit. This will lessen the sadness by multifold levels paving way for positive emotions to get in. All of us are normal human beings with limited powers. We are not omnipresent to understand things that have happened in our absence. Many things happen beyond the reach of our sight at almost the majority of times. When a relationship breaks, it may be because of many reasons. You may perceive certain things as the real cause for the breakup. However, it is not necessary that your perception is always right. Try to accept the fact that there may be things that you do not know about the breakup since each one of us have our own perception for it. Broken relationships are typically like broken glasses. Trying to put the broken glass pieces together may cause injury which is physical in nature. Similarly, trying to mend a broken relationship may deepen the already caused injury from an emotional angle. Love relationship, after all, is a two-way affair. If the other person does not want to be a part of it, never try to convince him/her to remain back. In fact, it is easy to get over a breakup than being in a relationship and getting constantly loathed. So, stop dwelling on the past and move forward. Be it goal setting or experiencing grief, writing down the thoughts of your mind helps to connect with the content in a realistic way. When you are in grief, you feel like yelling at the top of the voice. You tend to cry your heart out venting all the distress at one stroke. Venting out your feelings after separation is a great way to get over a breakup. But many a times, you might feel lost as you try to find the right person to vent out our feelings. This is when you must resort to writing down your feelings instead of burying it in the depths of your heart. Use the grievous words to express your pain in the best way possible. If using foul words helps you in dealing with the grief, don’t hesitate. If you fear what you write might fall in the wrong hands, burn or flush them away. Whichever way, pen down your emotions in an exact manner you feel them. The ultimate goal is to get the pain out of your mind and start a new life at the earliest. 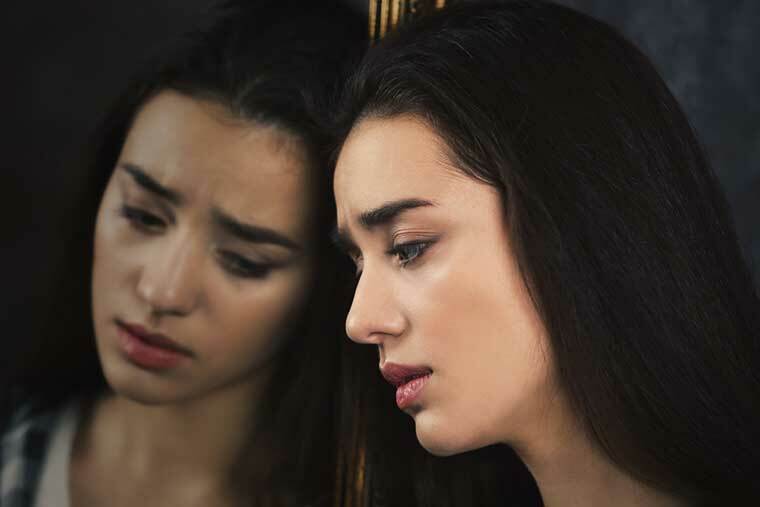 Being harsh on self is different from being empathetic with self. Don’t take all the blame on you for the relationship breakup. Try to understand what went wrong under what circumstances. Be fair to understand who was critical about the relationship. If it was you, make course corrections in your attitude for future well-being. If it was the other person, thank your lucky stars for the breakup. Never ever get into a self-pity mode at any stage post-separation. The world has not ended. The skies have not crumbled on your head. The seas have not engulfed you completely. You are still alive after the separation and it is clear proof that there is some concrete plan for you. When you start pitying yourself after separation, you are not trying to get over the breakup. Instead, you are gradually travelling towards depression further complicating things for yourself. When you are fully stressed out feeling sorry for a relationship that is broken, go in search of newer venues. 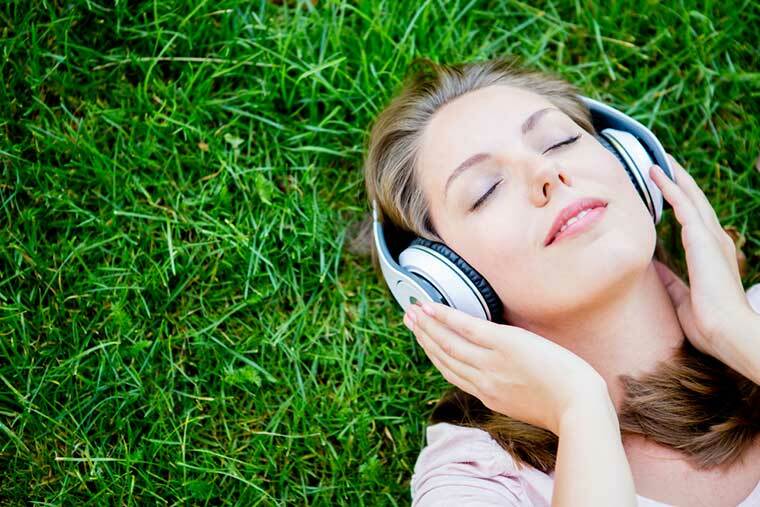 If music was your passion and you are disconnected from it for some reason, get into the world of music. Hear a new genre of music. If you had been an athlete or a sports person in your past, become one again. Try out a new skill that interests you in the current juncture. If you are a voracious eater, try your hands on new dishes. Go out shopping with your close friend. Chitchat over a cup of tea. Ask for the whereabouts of a schoolmate whom you have not met for years. Go to a concert or drama with a neighbor who enjoys the same. Read your favourite author's books. In short, get in touch with an old passion or form new habits and keep your mind engaged. You can continue doing such things consciously until they become your habits over a period of time. Such venturing out will open up new worlds in front of you making you realize that the world has so much to offer you. This is one of the positive ways to get over a breakup in a productive manner. Remember, SELF-RESPECT is not just merely one among the billion words in a language dictionary. It is true that you exhibited sincere emotions and love towards the other person who snapped their ties with you. It is true that you cared for them more than you cared for anything else in this world. It is true that your extreme love for the other person made you bet the world against odds. Ultimately, it is also true that such a wonderful relationship has come to an end. Your fluctuating emotions may take a toll on you. However, the fact that you need to realize is that You are also a human being. You deserve to be treated well, loved and respected. Your inner feelings need to be acknowledged and accepted. Don’t keep worrying about the person you have lost. If you continue worrying, you may lose another wonderful person in ‘You’ in the bargain. Throw out the memories of the other person as quickly as possible and start thinking about your plans for your future. Support yourself emotionally to get over a breakup in a peaceful way. If you fail to love and respect yourself, how can you expect others to do the same? This is one of the most effective ways to get over a breakup. Time has the power to heal everything. So, grant some time to recover from it. You will feel way better with each passing day. 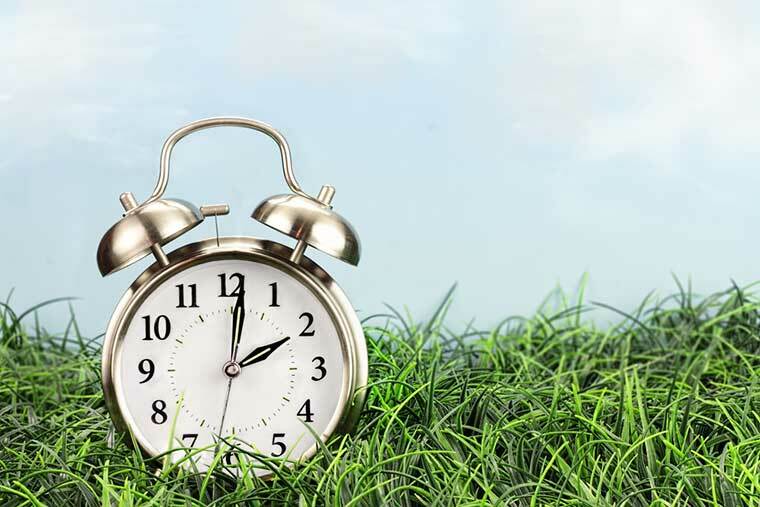 As time flies, you will get out of the grief in a more emphatic way. Over time, browsing through an old photograph of the person you got away with may not hurt you as much as it does today. It would rather make you live the beautiful memories which the experience might have given you. Help your mind reach this level of maturity by pulling yourself out of the grief caused by the separation. Learn to drain out the past completely by revisiting the events one by one slowly. Remember, it is important to live in the present so it does not impact your bright future. Understand that the past that was once sweet turned bitter today but may not remain the same tomorrow. It is normal to be healthy when everything is working out fine. However, it takes a lot of effort and strong mental stature to maintain the same when we have heartbreak. And the same thing - Just accept the reality. Get enough sleep, eat healthy foods and exercise well to stay fit. If you don’t like to exercise do something that keeps you active like walking, running, swimming, cycling and even dancing. By doing so, you will feel stronger which in turn will boost your self-confidence. 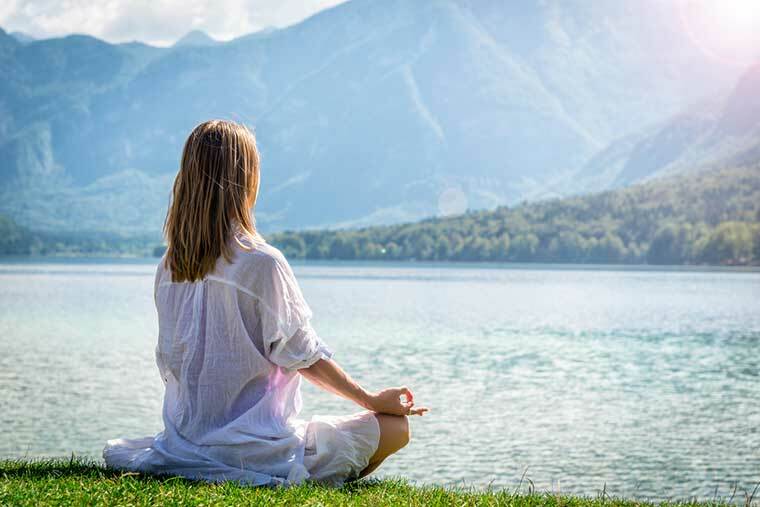 Plus, engage in therapeutic activities like Yoga and Meditation. While yoga makes your body strong and flexible, meditation renews your mind and brings you inner peace. Travelling is another best way to get over a breakup. Get out of your house and travel to some new place. Seeing new places, meeting new people will broaden your perspective on life and make you feel much better. 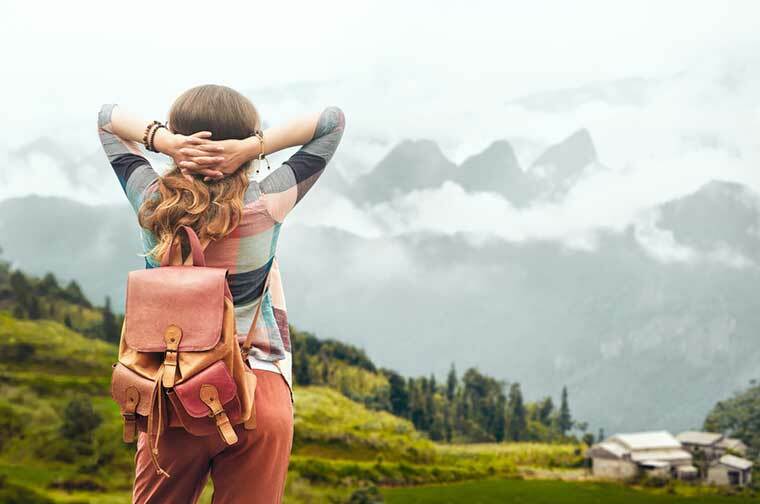 Further, travelling clears your mind and allows you to look at life in a more positive way. It teaches you to accept yourself and move on. By the end of the trip, you will be much stronger, happier and definitely, more peaceful. So, don’t sit and mourn between four walls. Just get out and explore the beautiful world in which we live in. 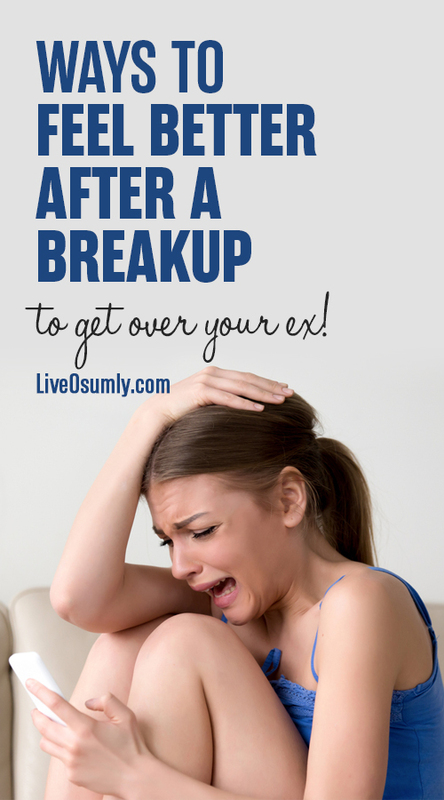 Initially, it may seem hard to get over a breakup. But, eventually your heart starts healing, and you will emerge stronger and better than you were before. Remember, breakup is not just the end of a relationship, but also a new beginning of life. No matter how dark it is, the Sun is going to rise again. Similarly, no matter how sad or upset you are, it has to end one day. Let that day be TODAY and let us be the reason behind it. You will fall in love with your life all over again. Thank you so much for this article Pinterest! I’m sure I will overcome and start a new life again. We are sure as well. Your life will be very happy again.